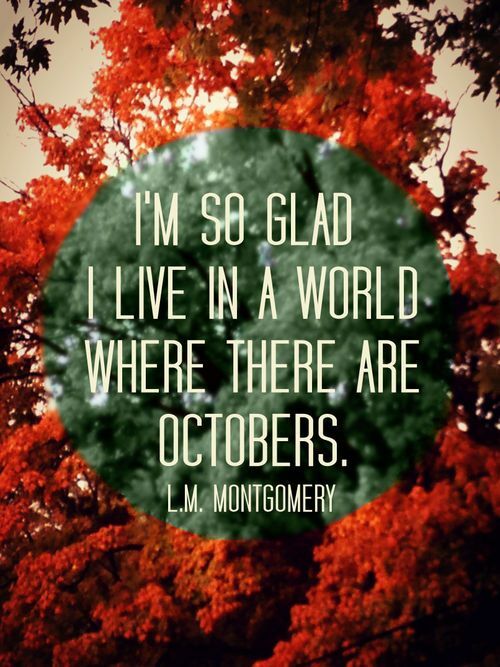 This quote pretty much sums up how I feel about this month! 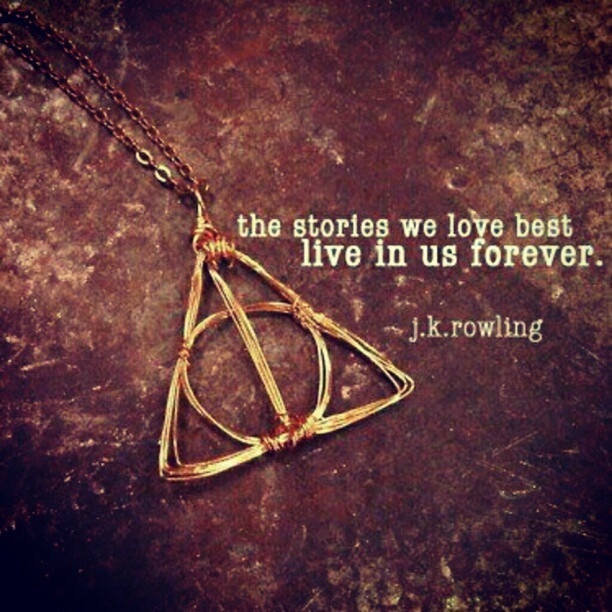 Happy Birthday, Harry Potter & JK Rowling! Happy birthday to Harry Potter and his fabulous creator, JK Rowling!… Read More Happy Birthday, Harry Potter & JK Rowling! 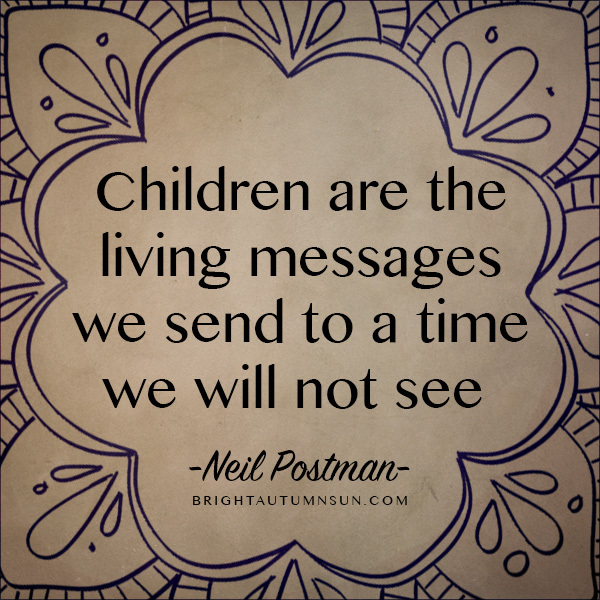 Day 3 of the blog challenge is about my favorite quote. The first thing that comes to mind is… which one?! I actually have a number of favorite quotes, and I’m always collecting quotes on Pinterest! Here are a few of my favorites: See more of my favorite quotes and words on my Pinterest board!